The football season hasn't even started and it looks like the Dallas Cowboys have already experienced a setback. ESPN reported last week that the Cowboys' middle linebacker, Sean Lee, has a torn anterior cruciate ligament (ACL) and slight tear of the meniscus. The injuries will likely put him on the sidelines for most of the 2014 season. So, what is an ACL injury? Why is it serious enough to take a star player out of the game? The ACL is a powerful ligament that stabilizes the front of the knee, which is why it is so debilitating for the person with an injury. Ligaments are strong non-elastic fibers that connect our bones together. The ACL crosses inside of the knee, connecting the thighbone to the leg and provides stability to the knee joint. An injury to the ACL in the form of a tear or sprain is one of the most common knee injuries especially among athletes who participate in sports like soccer, basketball, football and baseball. In these sports, athletes often shift direction quickly, stop suddenly, are jumping and or doing other sudden movements that are often associated with an ACL injury. The ACL can tear completely or partially. Some cases of ACL tears are treated with non-surgical methods. However, there are several surgical options that successfully restore knee strength and stability. 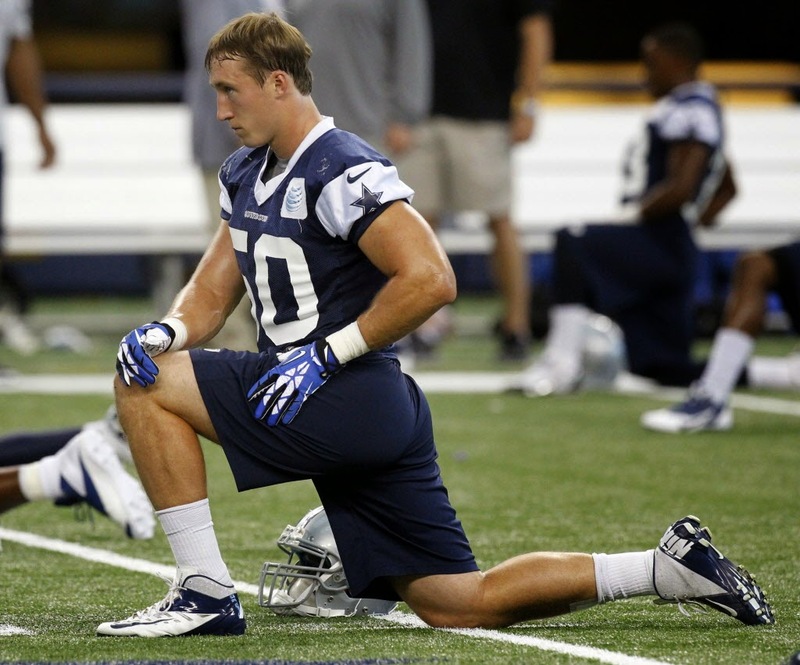 In the case of Sean Lee, the report suggests he will undergo surgery to repair his injury. Click here to learn more about Texas Orthopedics ACL injury care.